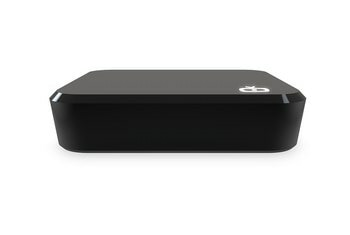 The TiVo Mini offers an affordable way to get a multiple-room DVR. The Mini is easy to set up and features the familiar, intuitive TiVo interface. 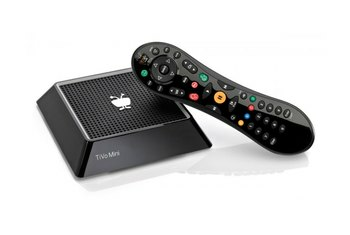 TiVo's revamped pricing plan means you do not have to pay extra monthly service fees to use the Mini. 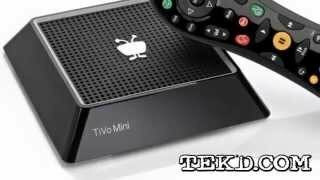 The Mini only works with compatible TiVo DVRs, so users of older models may be out of luck. 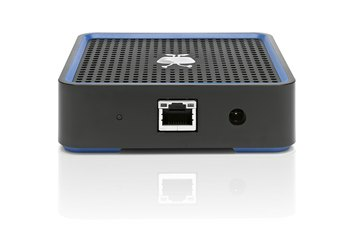 The lack of Wi-Fi support means that the Mini must be connected to your network with a cable. 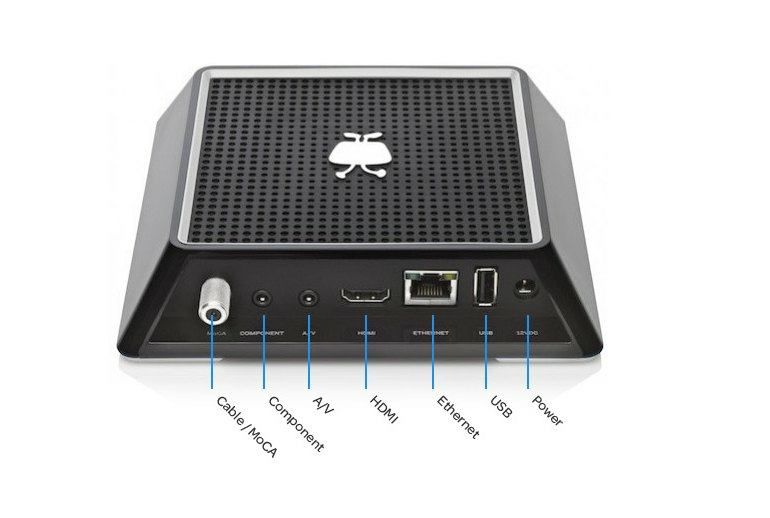 The Mini occupies one of the main DVR's tuners, which cuts down on your ability to record or watch shows. 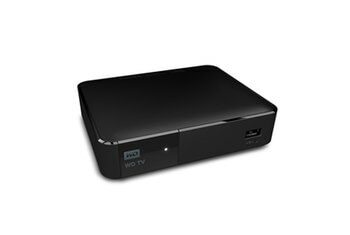 The TiVo Mini isn’t an actual DVR--it’s a DVR companion. This small device extends the features of an existing TiVo DVR to another room in your house. 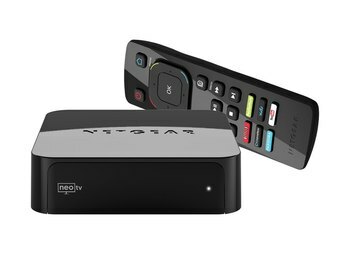 However, you must own one of TiVo’s compatible DVRs, which are the Roamio, Roamio Plus, Roamio Pro, Roamia OTA, Premiere 4 and the Premiere XL4/Elite. If you own one of those devices, you’re in luck: the Mini connects to the DVR by wired Ethernet or Ethernet over coax, and lets you access its contents and control it from another room of the house. Exactly how the whole-home functionality will look after a few updates will be something to watch out for, but as it stands now, the Mini falls short of the competition in regards to consistency. One of the nicest things about the Mini is that getting it up and running is simple and doesn't require any calls to a cable provider. In short, the Mini pretty much performs as advertised. 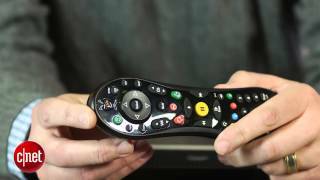 But by monopolizing one or two of the host TiVo’s tuners, it does cut down on that unit’s ability to record and access network content. 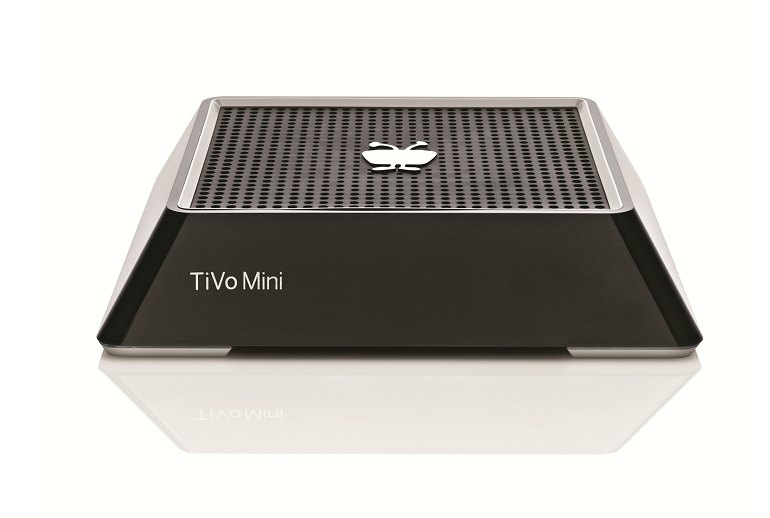 The TiVo Mini is a set top box for the TiVo fanatic who also has new enough equipment to use it. It's not really innovative enough to bring new users into the fold. Perhaps the biggest drawback of the Mini, aside from the extra fee, is that it doesn't work over wireless connections. The Wi-Fi that you may have been using for your main DVR won't do you any good with the Mini. Incredibly, though, you still have to pay another fee for the Mini: $6 a month, or a one-time $150. Why? The fee you’re already paying for your TiVo is already hard to justify; why should you pay more just to pump your legitimately recorded shows to a different room?